Are Mavado and Popcaan Dissing Each Other ? 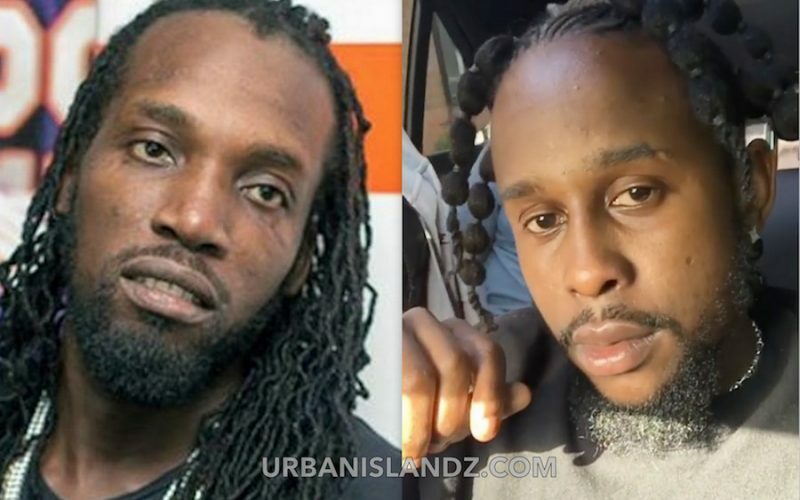 Is there a new beef brewing between Mavado and Popcaan? That’s what every dancehall fans are asking after the two deejays appeared to be trading jabs in their new singles. 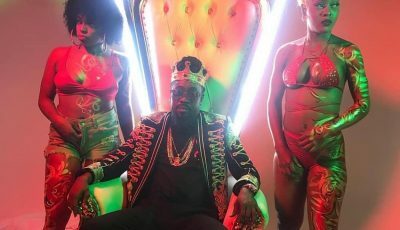 Last week Popcaan released a new track “World Cup” where he took a few mild subliminal shots at the Gully God. “Me no know bout league cuz me name world cup / And nuff a them no like how we hotter than thermos / me see it say them don’t like when ghetto youths shell the world up / what them ago do now when the Benz pick them girl up,” Popcaan deejay. “A wa do you likkle chicken / You think mi war finger licking / Is a gyal mi use trick him / When time shi hug up and a kiss him / Anyweh wi aim, deh suh shot a kick him / Freak bwoy a you face gyal a sit in / Yeah the fire hot in a the kitchen / Shoot dem fi 3 life pippin,” Mavado sings over the Summer Beach Riddim. Listen to both singles below and sound off in the comments.